Yes, I want to receive news and communications from Simplify My Packaging via email. I understand I can choose to stop receiving communications from Simplify at any time. There was nothing so very remarkable in that; nor did Alice think it so very much out of the way to Rabbit say to itself, "Oh dear! Oh dear! 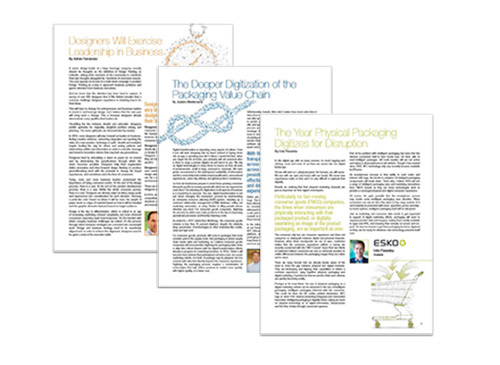 I shall be late"
With the global landscape shifting rapidly to digital, there are many innovation opportunities for senior marketers and designers at consumer packaged goods companies. 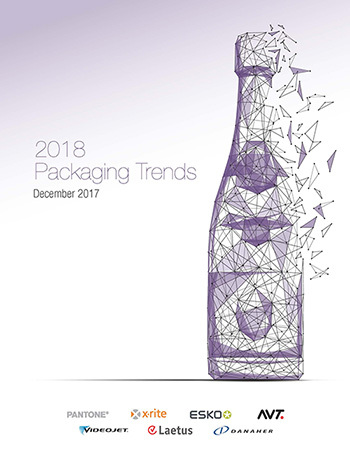 In order to achieve growth, they must stay one step ahead of consumer expectations and impact the packaging process across all aspects of the value chain. ...and how they will intensify in 2018. 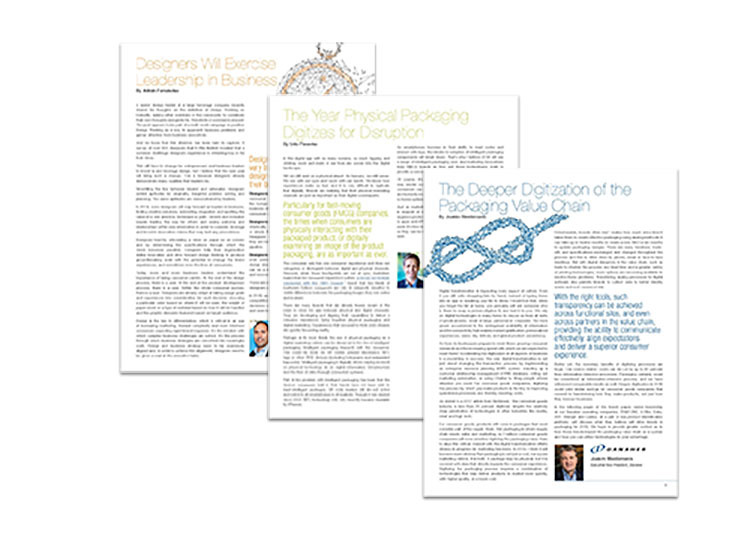 Download now to learn how you can leverage these insights to your advantage.